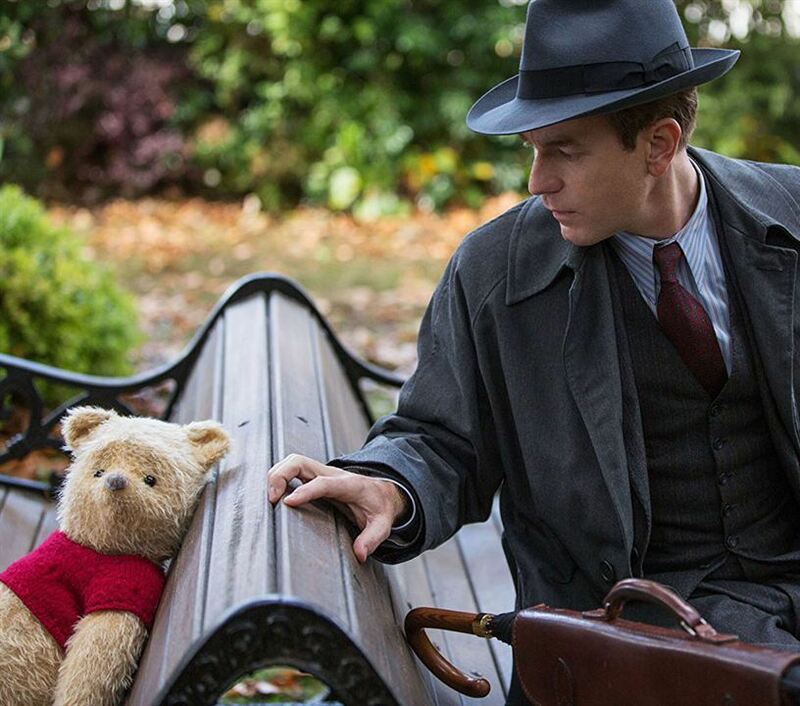 Two debuts appear in the Top 5 at the domestic box office this weekend; they are Buena Vista's Disney's Christopher Robin (#2, $25m) and Lionsgate's The Spy Who Dumped Me (#3, $12m). Meanwhile, the sixth installment in the Mission: Impossible series, Paramount's Fallout, remains the country's biggest movie. According to Box Office Mojo, August 2017 saw the worst August grosses in 20 years. And, although this weekend wasn't phenomenal by any means, the Top 12 titles still managed to finish 15% ahead of the movies from this time last year.